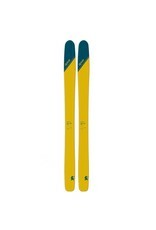 Touring skis are traditionally narrower skis, designed for fast ascents and regimented skin tracks. Well, the best untracked snow is worth walking for. 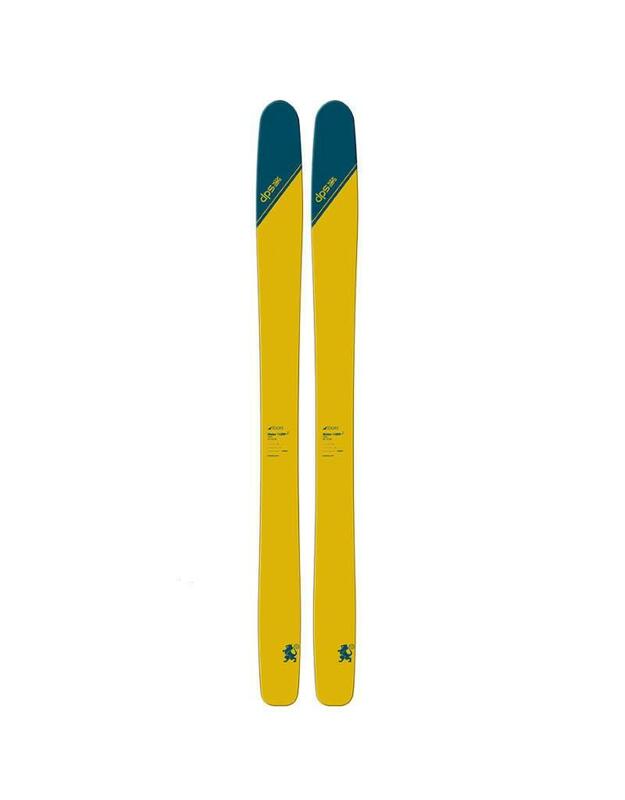 The award-winning DPS Wailer 112 Tour1 weighs less than most significantly narrower traditional fiberglass touring shapes, but still delivers carbons inherent power benefits in deeper and mixed snow. 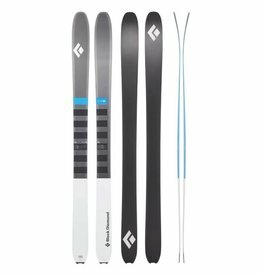 Go strong for days with this legitimately light uphill supercharger, and one of the most soft-snow versatile and easiest skiing shapes in the history of the sport.